There are many nick names attached to this animal. Some people call it ground squirrel, chipping squirrel and hackee. 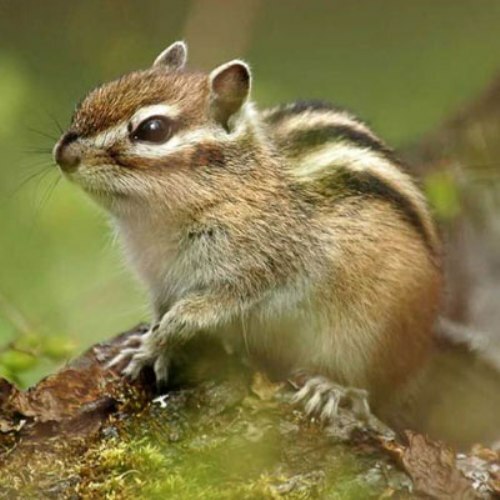 Chipmunks can be found easily in some places in Asia and America. They like living underground. That’s why people call them as ground squirrels. 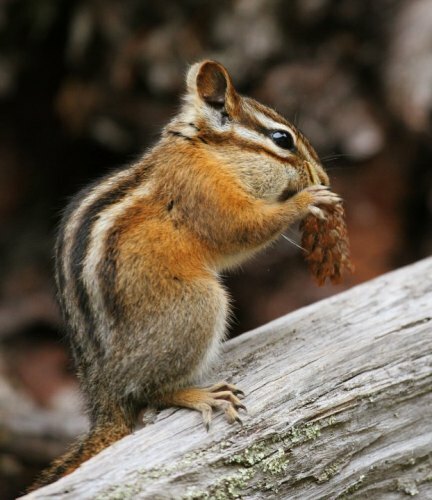 The type of chipmunks that you can find American is Tamias striatus. Sciuridae is the family of chipmunk. This family is used to gather the medium and small sized rodents. Since chipmunk is included in the family. It means that it has a close relation with prairie dogs, marmots and squirrel. 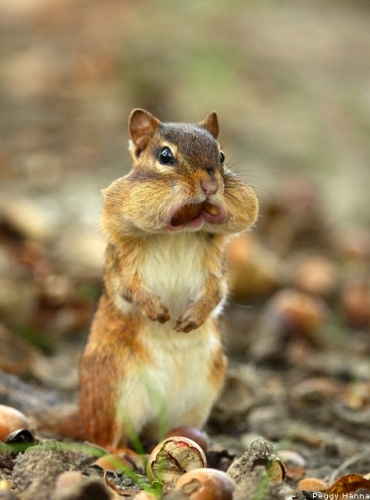 Chipmunks have 23 different types. You can call the female chipmunks with the name Doe. The babies are called Kitten, kit or pup. 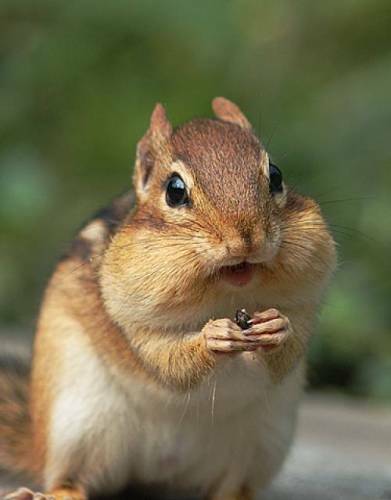 Chipmunks can store their food on the cheek pouches. The pouches enable them to gather plenty food. Then they will store the food inside the scatter hoarding or larder hoarding. Chipmunks have the length around 4 till 7 inches or 10 to 18 inches. The weight of this animal is around 28 to 142 grams. It has the tail with the length around 3 to 5 inches. 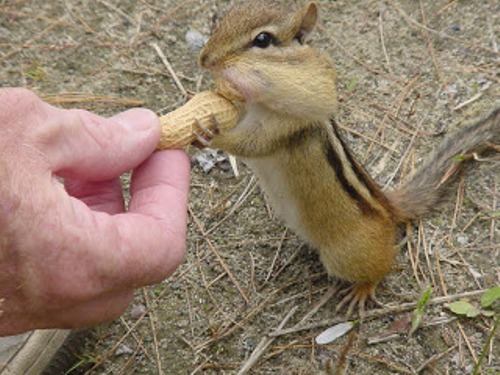 Chipmunks are included in omnivorous animals. They like eating nuts, frogs, insects, fruit and bird eggs. Chipmunks live inside a burrow. The length of the burrow is around 3.5 m. This animal is very clean and neat. The burrow is separated into some sections such as to store food and sleep. When talking about the sleeping habit of a chipmunk, it is very unique. On one day, chipmunk will sleep for 15 hours. Walt Disney Company created two animated chipmunk characters. Their names were Chip ‘n’ Dale. The smallest chipmunk is the least chipmunk. It has the length of 9 to 11 cm. The weight is around 35 to 70 grams. Please give some comments on facts about chipmunk.